As Canadians who believe in a discrimination-free society, we are writing to express our grave concerns regarding recent comments made by the Hon. 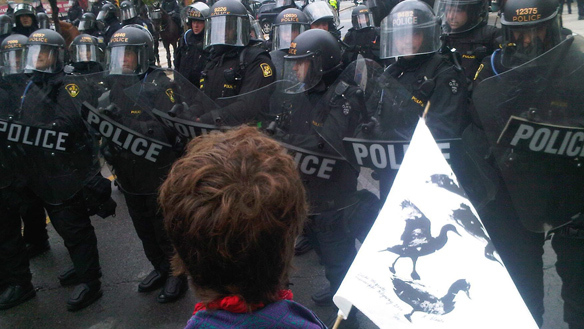 Stockwell Day, President of the Treasury Board, who insinuated that the Federal Employment Equity program is barring qualified Canadians from job opportunities in the federal public service. We are equally dismayed by similar comments made by the Hon. 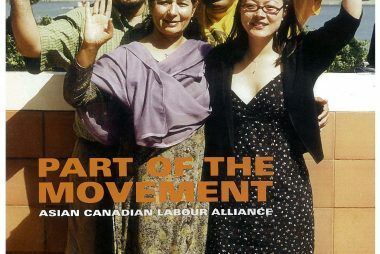 Jason Kenney, Minister of Citizenship, Immigration and Multiculturalism, who stated that all Canadians should have an equal opportunity to work for their government based on merit, regardless of race or ethnicity, as if to suggest that unmerited candidates from racialized communities are taking over the jobs of qualified white candidates, thanks to affirmative action. 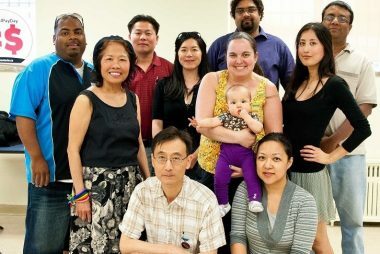 Over 50 community members gathered together on July 13, 2010 to hear from 4 racialized candidates running for City Council in the 2010 Toronto Municipal Elections. 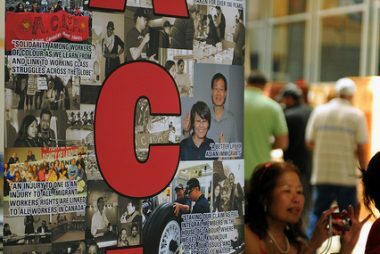 The event was co-hosted by ACLA, CBTU and LATUC featured Kristyn Wong-Tam (Ward 27), Cadigia Ali (Ward 2), Neethan Shan (Ward 42) and Karen Sun (Ward 19). 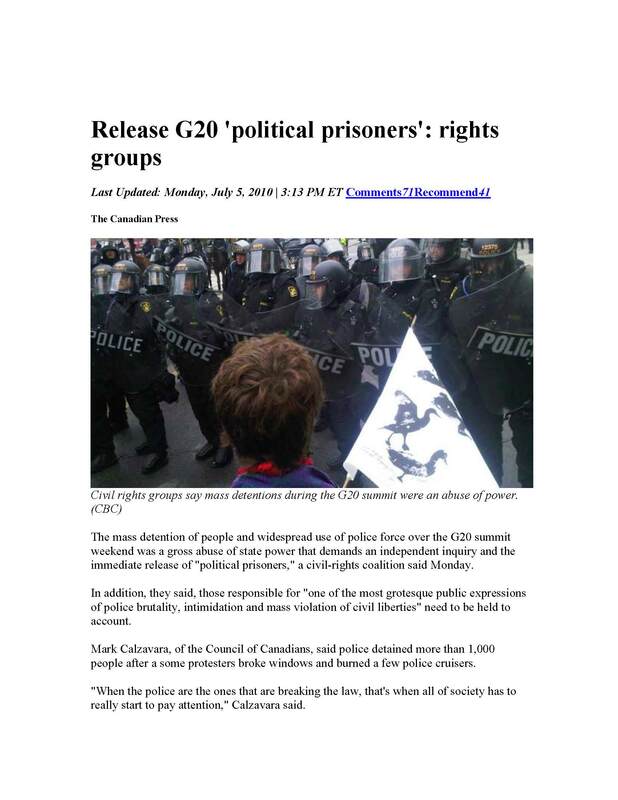 The mass detention of people and widespread use of police force over the G20 summit weekend was a gross abuse of state power that demands an independent inquiry and the immediate release of “political prisoners,” a civil-rights coalition said Monday.